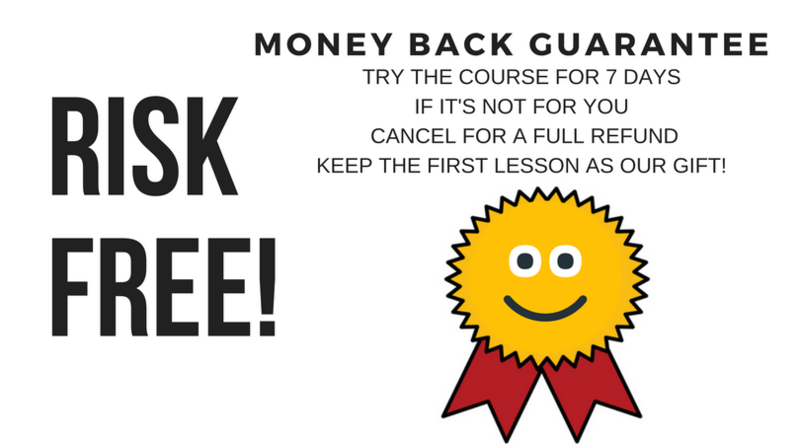 Make your payment and receive instant access to the course! This course is brought to you by MIDNIGHT TABLE TALKS. The name Midnight Table Talks will appear on all invoices and receipts. Midnight Table Talks is a media company specializing in online courses, social media strategies and business coaching. Visitwww.MidnightTableTalks.com for more information.